Manchester United are being linked with a move for Real Madrid midfielder Mateo Kovacic in the January transfer window, as they look keen to bolster their squad. The Old Trafford club is in the hunt for midfield reinforcements, especially with skipper Michael Carrick on his way out in the summer. Moreover, injuries have slowed down Marouane Fellaini’s run of games, and the injury, which has now been followed by a three-match ban for Paul Pogba, has gone on to affect the side. WATCH: Neymar To Real Madrid? With just Nemanja Matic, Ander Herrera, and Scott McTominay at his disposal, Jose Mourinho is keen to add a player to take command in United’s midfield. According to Spanish outlet Don Balon, Kovacic is admired by the Portuguese manager, and could be in line to make a switch to Manchester. The Croatian could fetch a fee up to £27m, and it has been reported that the Europa League winners are interested in making the offer in order to land the player. 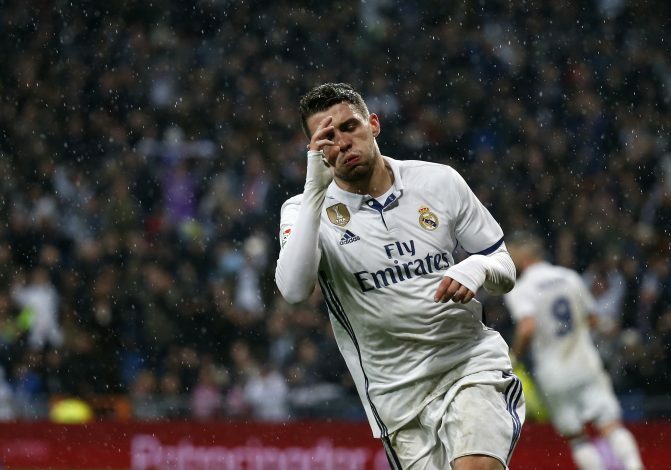 Kovacic hasn’t found it easy to get enough games due to the star-studded midfield options at Real Madrid. And it looks like manager Zinedine Zidane is open to sell Kovacic for a decent sum once the window opens. The 27-year-old becomes the latest player to be linked with United after the likes of Fabinho and Carlos Soler. 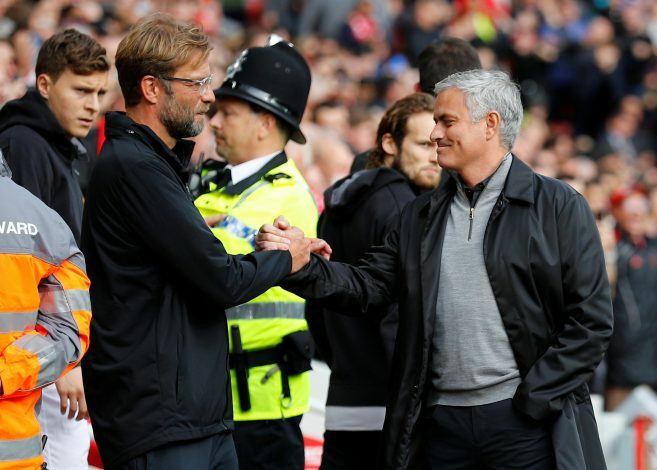 Jose went on to say in his press conference ahead of the match against West Bromwich Albion that if an opportunity arises in buying someone in the winter transfer window, he will go ahead. Meanwhile, apart from United, fierce rivals Liverpool are also said to be monitoring Kovacic, and could make a bid for the former Inter Milan player.